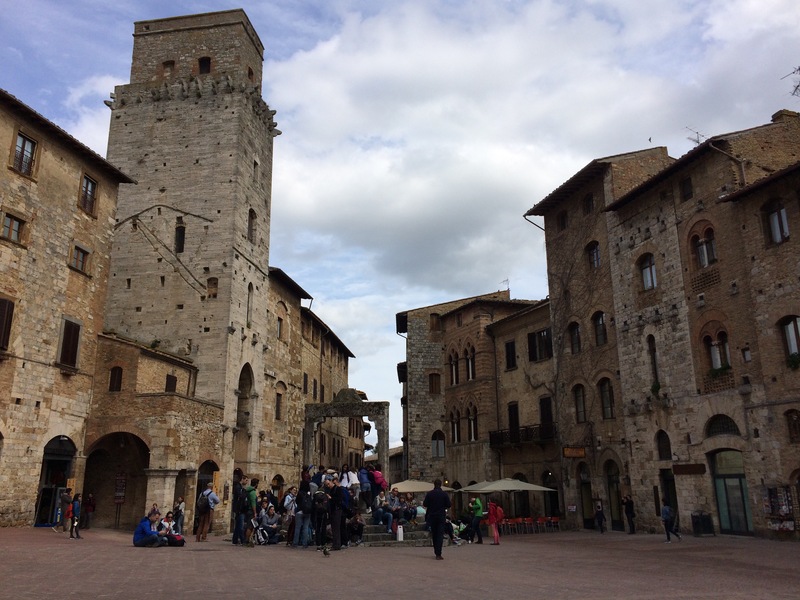 Once Upon a Time in Tuscany – Part I: Siena, San Gimignano and Pisa – that's what Mon said. The fairytale-esque beauty that Tuscanny serves up in abundance is enough to take away the breath of even the biggest cynic – believe me, I would know! 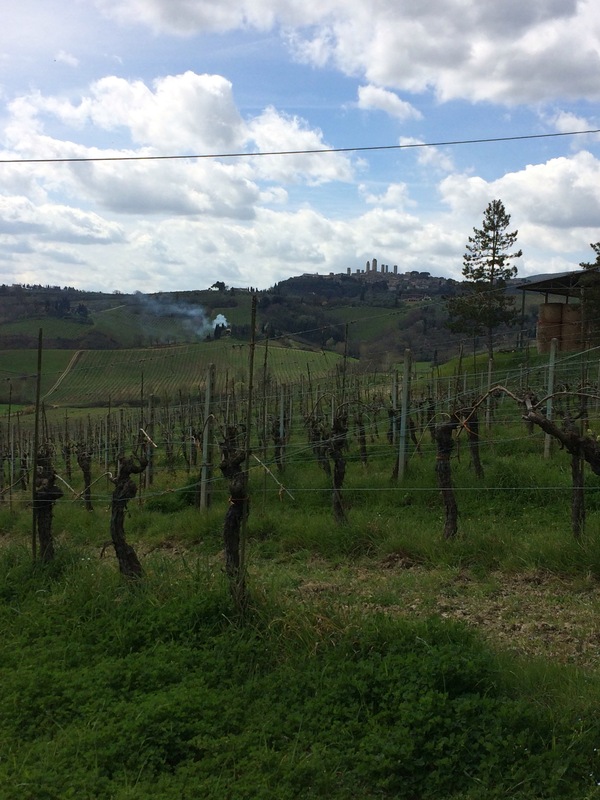 Here is a peak into my Tuscan adventure so far. You may well be familiar with the legend of Rome’s founders, Romulus and Remus. Set adrift in the Tiber by their jealous uncle, the twins were miraculously saved and suckled by a she-wolf before being adopted by a shepherd and his wife. 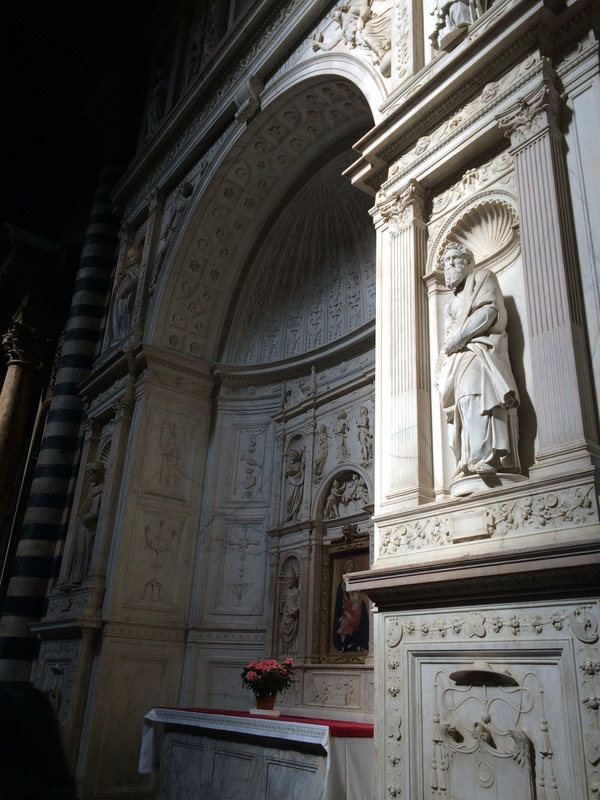 Now, you may be wondering why I’m telling you about Rome’s foundation story in a post about Siena. Well, my friend – this story has a sequel. 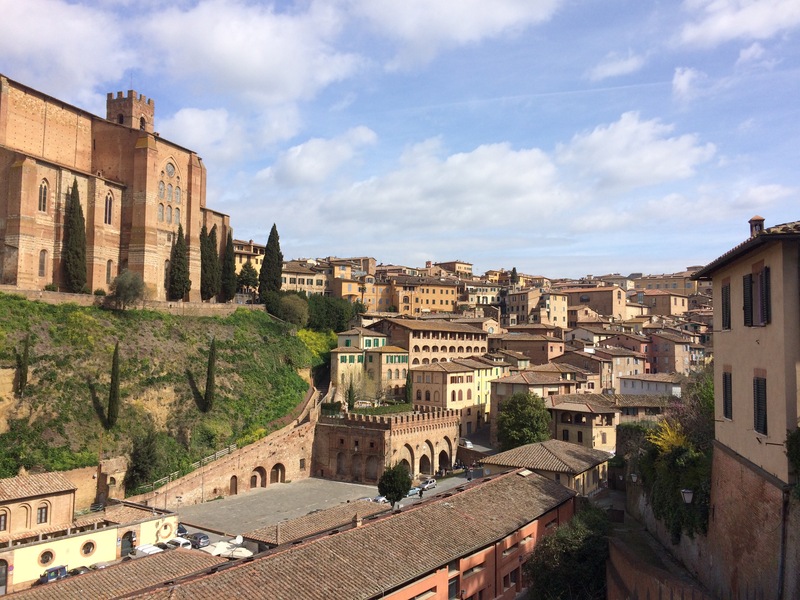 After the death of his father at the hands of his uncle, legend has it that Remus’ son Senius fled and founded – yep, you guessed it – Siena. Today, you can still see sculptures of the infamous she-wolf scattered around Siena. One such figure can be found in the Piazza del Campo. 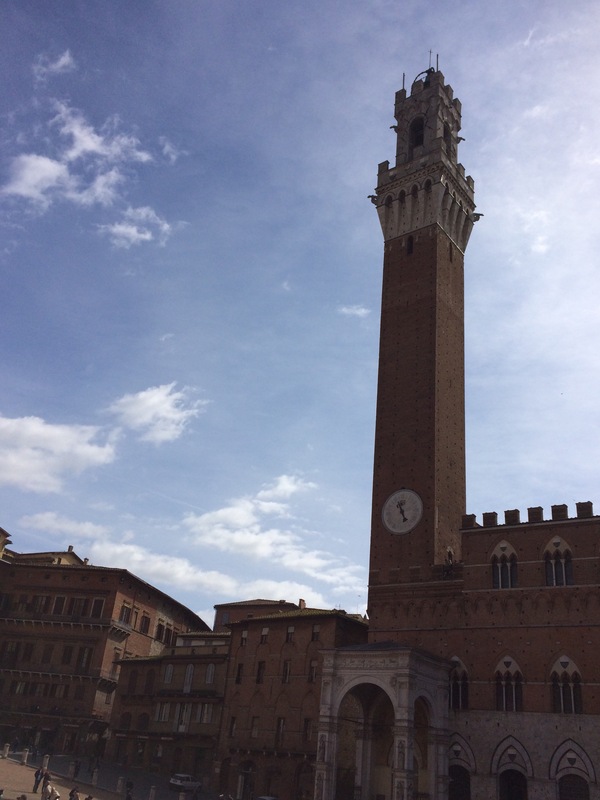 The historic centre of Siena, the Piazza del Campo is both a popular public gathering place as well as the site of the Palio di Siena. The Palio is a bi-annual horse race during which 10 of the 17 contrade (or city wards) of Siena compete to bring glory to their contrada. The competing horses and contrada are chosen at random by lottery by the mayor of the city. Tens of thousands typically gather in the centre of the piazza as the jockeys from each of the selected contrade race their horses around the masses on a specially created racetrack. For the winning contrada, celebrations can last days and even months. The Palio is not something the Sienese take lightly! The duomo, or Cathedral of Siena, features breathtaking stained glass windows and hand laid marble floors depicting various biblical scenes. But perhaps its biggest attraction is the sculpture of St Paul, created by Michelangelo in his own likeness (below). 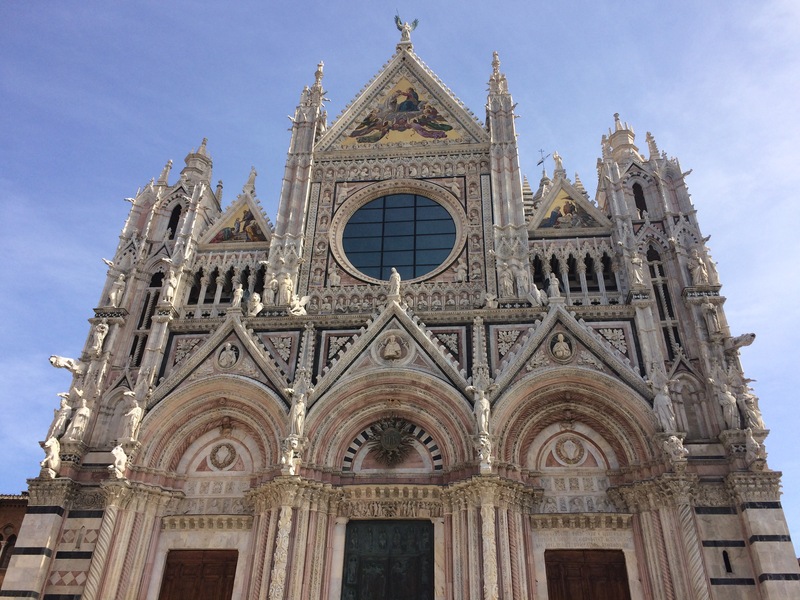 A large extension of the cathedral was planned and even started, but came to a halt when less than a decade later the Black Plague reduced the population of Siena from 50, 000 to a mere 10, 000 people. 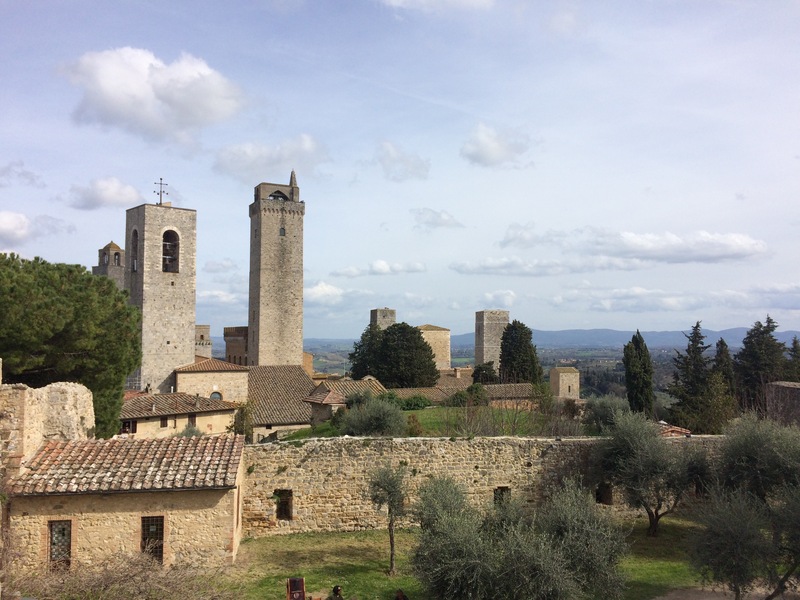 Nestled within its medieval walls, walking through San Gimignano is like taking a stroll back in time. Known to some as the Medieval Manhattan, the towers of San Gimignano were once home to the most elite families of the area. The unique design allowed the towers’ residents to barricade themselves in their looming homes in the event of a barbarian attack. Luckily, while the scenery remains the same, run-ins with barbarians are no longer an issue. 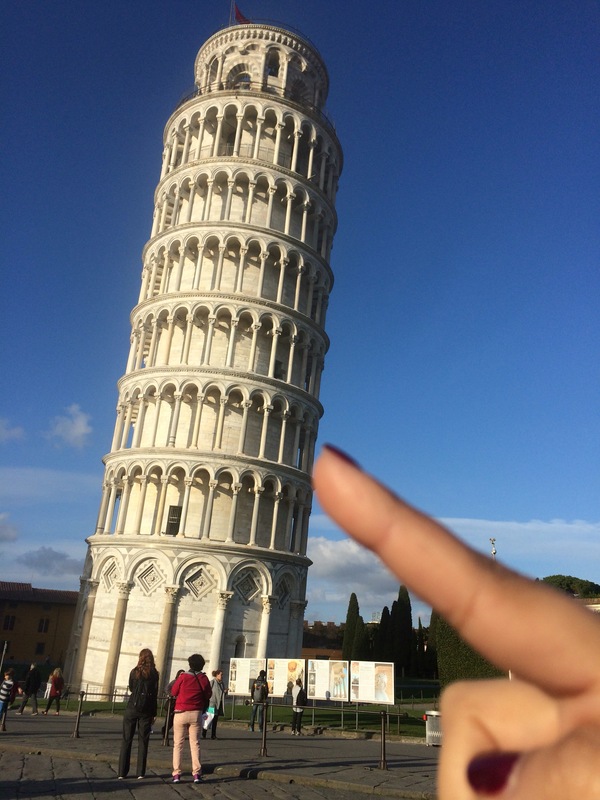 people know the city of Pisa best for its infamous leaning tower. While it is typically photographed alone, the Leaning Tower of Pisa is actually the bell tower of the cathedral just next door (shown below). Maybe you already knew this in which case, kudos to you – but I sure didn’t! Poor foundation caused the tower to begin leaning even before its completion. While efforts were made to fix it, they (clearly) were in vain. 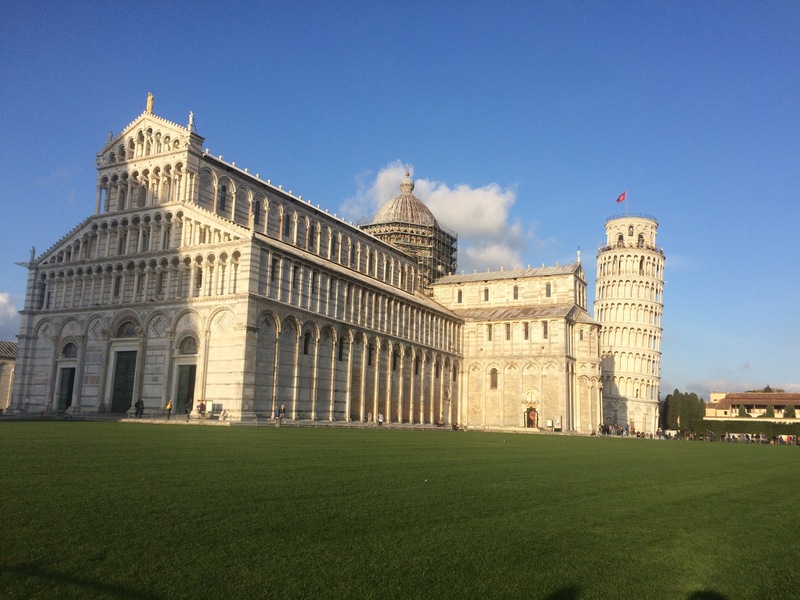 Perhaps for the best though – I’m not sure how much notoriety would be gained from the Perfectly Straight Tower of Pisa. I hope you enjoyed this little glimpse into my adventures in Italy so far. I could go on for quite a while but for your sanity and mine, I won’t. If you have any questions, though, please don’t hesitate to ask! And of course, stay tuned for Tuscany: Part II, where I’ll cover some highlights from my time in the breathtaking city of Florence! Okay, so I am equally so happy for you and so sad that I am not there myself. Thanks for the beautiful photos as well! If you are interested in seeing the inner-workings of palio there is a documentary called, you guessed it, PALIO. It is really interesting!